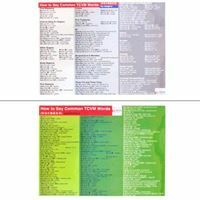 You will finally be able to pronounce and translate Chinese common words and words related to TCVM. In the first page words are divided by category, such as colors, body regions, Qi, Five Elements, herbal terms, number, animals etc. The second page has a list of words in alphabetical order. 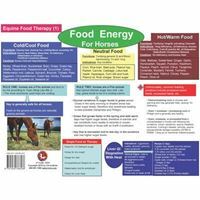 This two-page chart summarizes the energies and actions of food for horses. 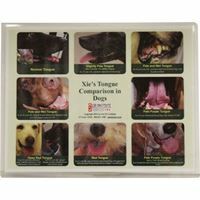 It helps you determine what to feed your Qi, Blood, Yin or Yang deficient patients, and which foods to use to resolve stagnation, drain damp and transform phlegm. 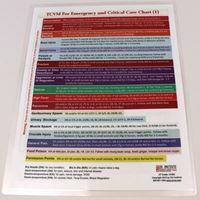 For each category there is a list of food items and their various functions and indications.